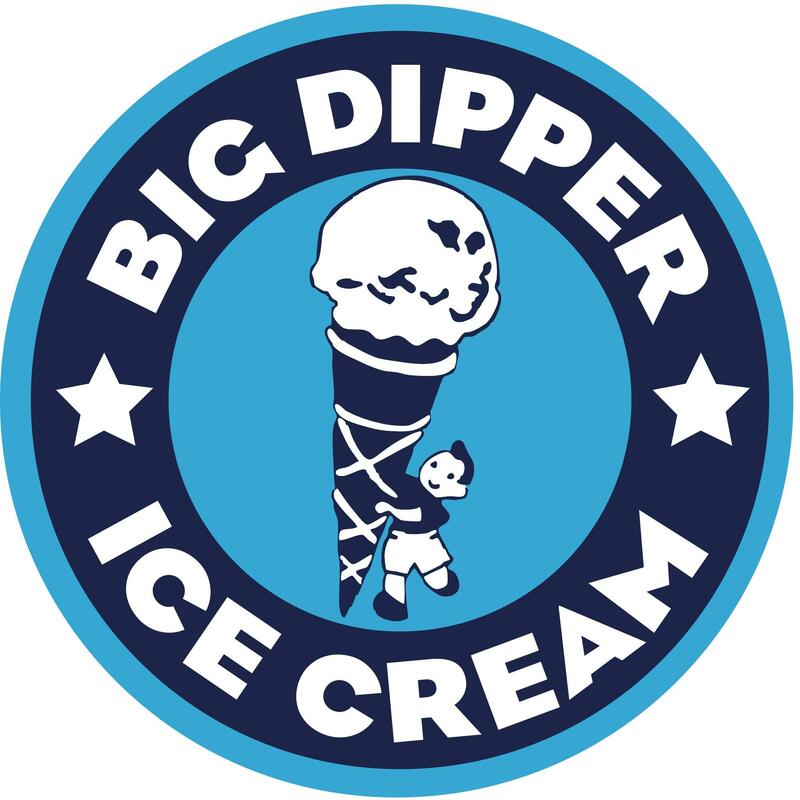 Big Dipper Ice Cream and the Trail 103.3 are excited to announce Ice Cream Quest 2017 – your chance to win a free pint of Big Dipper ice cream every week for an entire year! Pick up a punch card at the ice cream parlor on S. 5th Street or at the Trail offices and then listen out each Monday morning for your new weekly scoopin’ destination. We’ve selected seven fabulous Big Dipper vendors across Missoula – each Monday during the Morning Show we’ll name that week’s destination, and all you have to do is head there sometime during the week to get your card stamped. Everyone who turns in a completed card to Big Dipper by Aug. 27 will win a T-shirt and a $10 gift card – and then all entries will be put into a pot, with a grand prize winner announced the next day! If you miss the Monday morning announcement, we’ll also list the week’s destination on the Trail Facebook page, or you can just bookmark this post and we’ll update it every week. Best of luck, and happy scooping!